Being a part of the modern and highly technological era, we have a modern lifestyle with advanced devices and tools. But despite everything, we have still not quite learnt how to confront the devastating natural calamities. When a natural disaster strikes, we are still quite helpless and our hands are tied. One such dangerous disaster would be flood. If you are living in an area which often gets flooded, then you should take immense protection against it. By protection, it is not just the measures you need to take as a precaution but you also need to keep the compensation in mind for all the losses you are likely to incur if you cannot prevent the flood from damaging your house and belongings. That is why you need flood insurance. We, at Knight Insurance, can be the right choice for you. We are an experienced and reputed company which has been offering a high-quality coverage for all flood-prone area citizens. With our substantial coverage details and affordable premiums, we have become one of the preferred insurance companies for areas like Coral Springs, Davie FL, Fort Lauderdale, Hollywood FL, Miramar, and Weston. 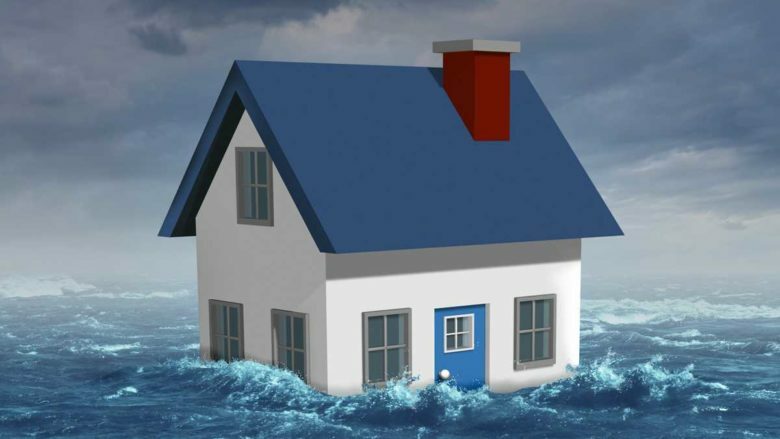 Here, we have put together a few of the common questions to ask your flood insurance company. Take a look. What all is covered in your insurance policy? You must make sure that the major losses you are likely to suffer due to the flood are all effectively covered in the insurance policy. So, you must ask the company about the coverage details before choosing the policy. If you pick an independent insurance agency for your flood insurance, you will get more carrier options to choose from and will be able to pick according to your budget and priorities. So, ask the company if they are an independent one or not. After getting the answers, if you are interested in our policies, quickly call us at 954-382-5244 now.